...let us help you research all of your options! 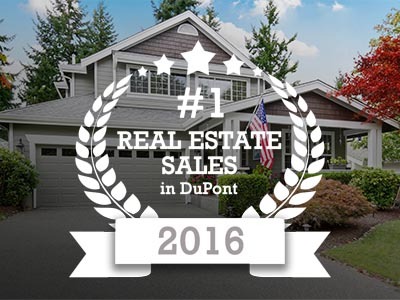 At Better Properties DuPont, we are experienced in all avenues of real estate, and we are passionate about helping our clients find their best match. Our agents can assist you in purchasing a home or selling a home. Plus, we provide property management services for home owners that aren't ready to sell or for investors looking to keep a portfolio of rental properties. Our advantage is that we truly do it all. Our experience allows us to discuss all available options with our clients to help them pick their best plan. Give us a call. We would love to meet you for coffee. While you're here, check out area trends, perform real time MLS searches, get property valuations, and check out our blog. Listing courtesy of Lacey Realty & Prop Mgmt Inc.